Turkana is the second largest county in Kenya sweeping the North Western corner bordering South Sudan and Uganda. Tagged as the cradle of mankind, this county offers some interesting sites for the adventure tourist. This trip focuses on the Central circuit of this huge county. The expedition entails taking a tour of the springs of Eliye in the Easter period. Depart Nairobi on the 0700hrs flight to arrive in Lodwar shortly after 0900hrs. Drive into Lodwar Town, the largest frontier town on the Northern sector. Do some final shopping in the town as there are no shops at the lake. Take time and climb the hill near the catholic mission crowned by a huge Jesus statue-the Turkana edition of the world famous one in Rio de Janeiro. There are staircases leading you up to the viewpoint. Sweeping Views of Lodwar town and surroundings can be seen from this vantage point. A short excursion down the Turkwell also gives you stunning views of the seasonal Laga. You can also stroll over the vivid market and buy local crafts, especially the exceptionally beautiful Turkana basketries. After this short excursion drive to Jade Sea Camp by the lake for late lunch. Later in the afternoon enjoy a swim on the lake, relax on the beach or take a cultural visit to nearby villages to see the way of the magical Turkana People or visit the nearby Lobollo swamp. Rise up early at around 0600hrs to catch the sunrise over the lake. Later on depending on the tides of the lake, set out by boat to Central Island National park an exciting trip of slightly over an hour and a half on the jade coloured waters of the lake. Central Island is a very unique park in its own right. The island has three crater lakes, Turtle Lake, Tilapia Lake and Crocodile Lake. Walking trails lead you around the island and to the highest elevation from where you enjoy stunning views over two of the crater lakes and majestic Lake Turkana. The most stunning of all three crater lakes of Central Island National Park is home to tens of thousands of flamingos which can be seen as tiny white dots on the dark green water. Enjoy packed lunch on the island and return later in the evening as the sun sets over the vast horizons. Spend this day relaxing on the beach and visiting the nearby village and camps. If it’s in it for you another boat tour would be great. After breakfast spend the morning at the lake swimming in the warm waters, source for crafts and other souvenirs. 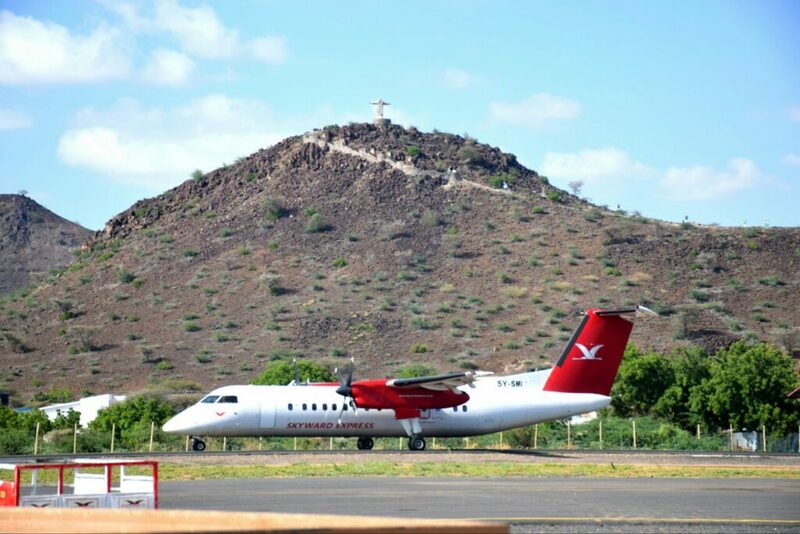 Depart for Lodwar after an early lunch for onwards flight to Nairobi departing at 1600hrs. The trip ends with great memories. Outdoor Shoes for Central island walk (good trainers are fine). 3. Enter Amount and send. 4. Share Confirmation with +254729995059 or email [email protected] to confirm your bookings .